Logical Gal doesn’t like YOUR view, so there! A lady actually said this the other day on the radio. I don’t quibble with her assessment of the Biblical description of Hell. There’s nothing pretty or compelling about a dark place of everlasting separation from anything good, lovely or true! 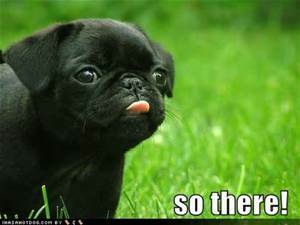 Can you see that if you are consistent and approach other situations with the same guiding premise for testing truth that you might run across other ‘facts’ that qualify as equally unbelievable? How do you think Radio Lady might respond to those situations, if you were to ask her gently? 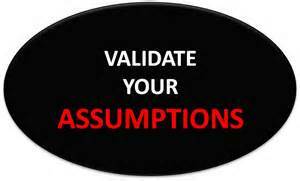 Assumptions are powerful filters that we use on a regular basis, often unconsciously. I find it far easier to spot them in others than in myself. But now that I am aware of them, I can practice being just as ruthless on myself as I tend to be with others. After all, what’s good for the goose should be good for the gander!